It's out! 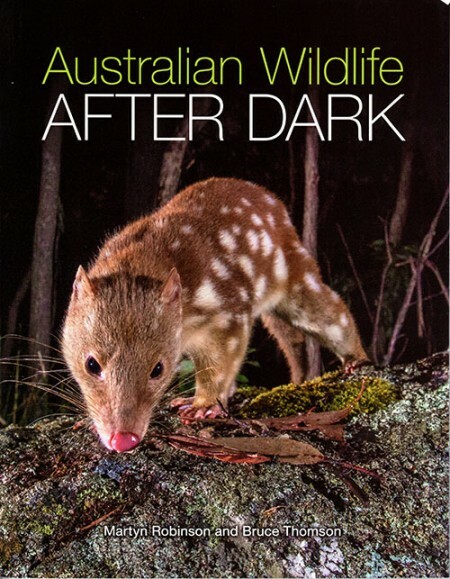 Published by CSIRO publishing who have a little introduction to the book on their website and a means of online purchasing - obviously! It has certainly had some good reviews, but the real test is to read it yourself. Click on the image to go to the CSIRO website.